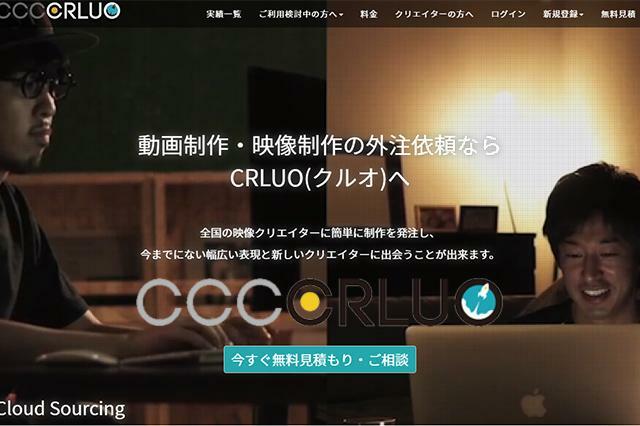 Top page > List of companies > RokeSuta Co.,Ltd. The average age of our members is around 28, with such young group of members, everyone is full of energy and maximize one’s ability to the maximum! We maximize our “sense of speed”, “vigor”, “sensibility” to achieve the goal of public listing in the future.<br>We also have many experienced workers on our team. We are good at searching for locations those are good for business media production and as for business purpose. “We are able to find any location you want for filming purpose!”, we are a company providing such high quality and recognition service to our clients. Our clients include major TV stations such as TBS TV, Fuji Television, TV Asahi etc. Our coordinators work as the medium between local owners and production companies to provide the most accommodated filming locations to our clients. 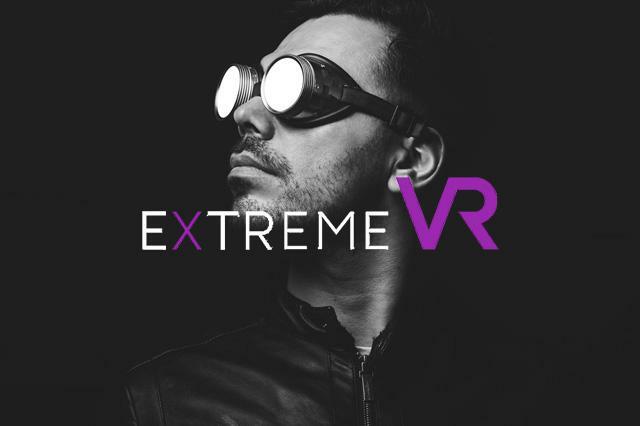 Started from 2014, we approached researches regarding advanced 360° images, and VR live streaming distribution etc. all sorts of most advanced image production technology. We provide the service with the following attractive points, “Making the style of clips more casual”, “High quality with lower cost and shorter time of delivery”. We place orders directly to professional creators around the country, and manage the productions by specific planner. Nearest station: Walk from Yoyogi Station for about 10 minutes. ・Bonus once a year<br>・Incentives<br>・Insurance system<br>・Transportation fee (full coverage)<br>・Family allowance (1,0000 JPY ～2,0000 JPY per month)<br>・Business sales allowance (3,0000 JPY～5,0000 JPY per month)<br>・ Company trip (2015: 1 week trip to Thailand; fully covered by the company)<br>・The costs for drinking gatherings are fully covered by the company. Established in September 1st, 2011. 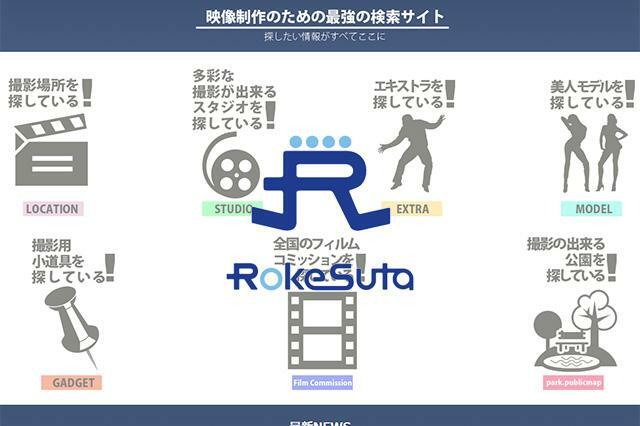 “RokeSuta” is a web platform that introduces locations for filming purposes to the production companies. We do this in a purpose of efficiently utilizing stores or spaces, locations during the time when they are not in use. (most of the stores or locations on our site are still in use or open normally). We want to explore a new market that has not yet been cultivated by approaching this business.<br>We focus on providing filming locations those are easy and safe for related business partners to access. We do this by using the Web platform mentioned above and by our professional coordinator who tries to coordinate between local owner and the production company. We intend to become the infrastructure in this particular field.<br>Started from 2016, with the prevalence of smartphones and the overall advance of the means of communication, the clip market has changed rapidly. To catch up with the trend, we released a brand-new clip making platform “CRLUO” in which users could produce clips by their own with cheaper price and easy steps. We also started our research in 360° image, VR in 2014.